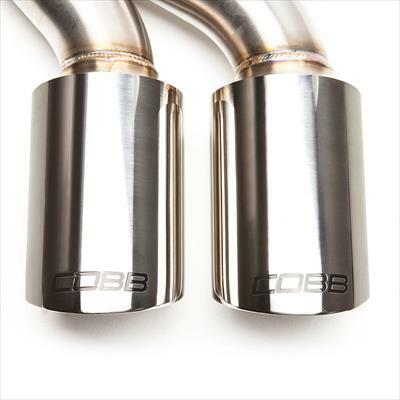 The COBB Tuning Turboback exhaust for your Ford Focus ST. Bolt-on installation of these components offer excellent power gains, outstanding build quality and an impressive exhaust note. 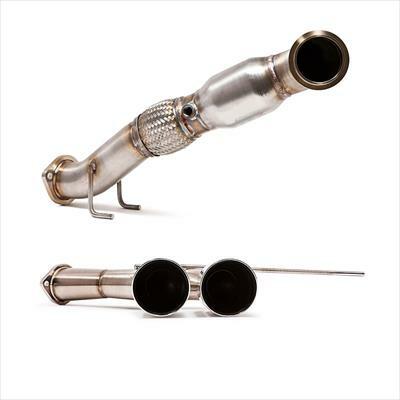 The Turboback includes the 3' stainless steel cat-back exhaust and 3' stainless steel downpipe, connected by a high quality v-band flange. 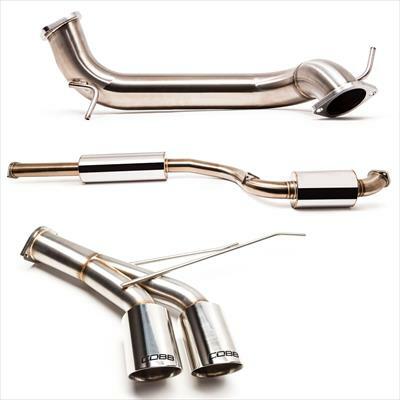 The COBB 3' Stainless Steel Turboback Exhaust System for the Ford Focus ST is a direct replacement that boasts full 304 stainless steel construction, high flow catalytic converter, dual 4' tips resulting in a unique exhaust note.